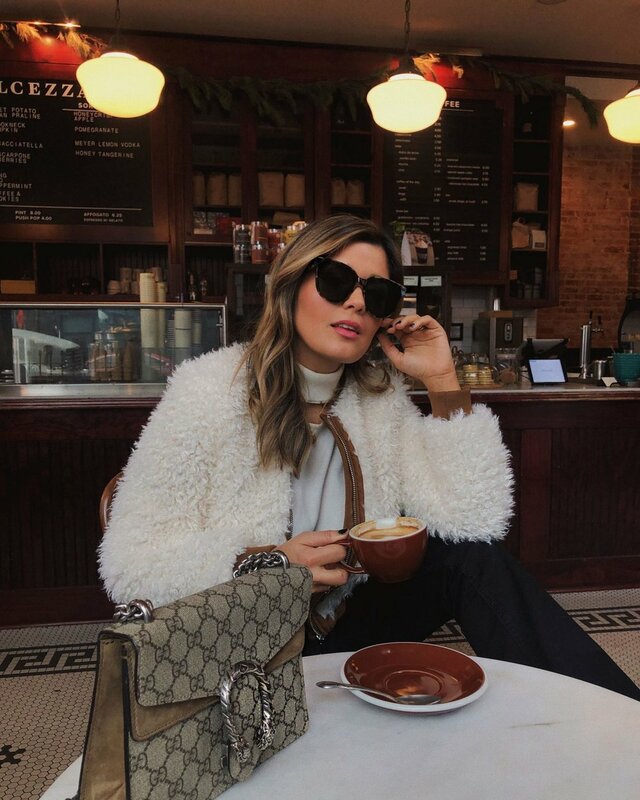 Sara Azani started StyleMBA, a lifestyle blog on the business of fashion, beauty, decor, and travel. An MBA graduate with a background in marketing and business, Sara has both a business acumen coupled with a love of fashion and design. Her mission is to share rare finds with her readers to make fashion both aspirational and attainable. Sara resides in Los Angeles and Washington, D.C., but travels the globe (and often to NYC) to help curate looks from mainstream fashion brands to the small upstart boutique. 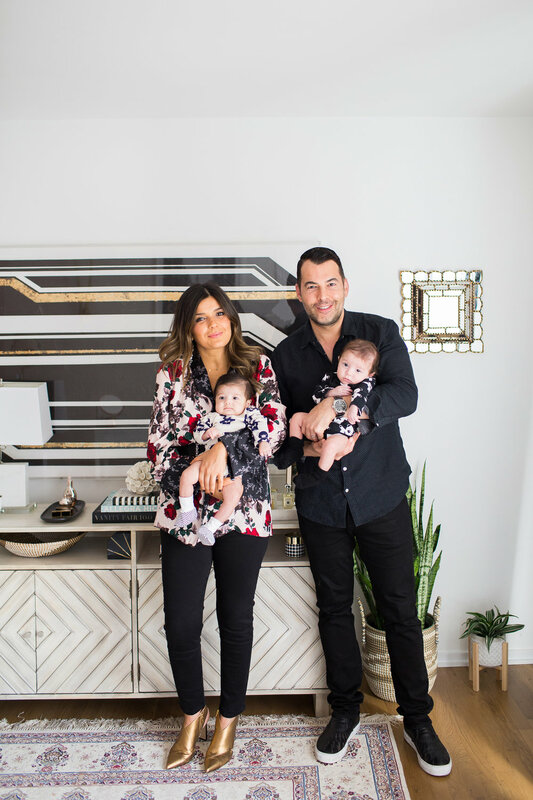 Sara is a recent mom of twins and her husband Arash Shirazi, a CEO of an agency that represents for Grammy Award-winning recording artists, also shares her love of travel and food.